My daughters have reached the age where they’re old enough to create wish lists on Amazon, but still too young to pay for them. In an effort to teach our kids about good stewardship and work ethics, my husband and I encourage an entrepreneurial project every summer. We brainstorm ideas, determine a rudimentary profit and loss analysis, and help set up the sales and marketing channels (such as a Facebook page or promotional email to family and friends). Then we watch our kiddos go to work. 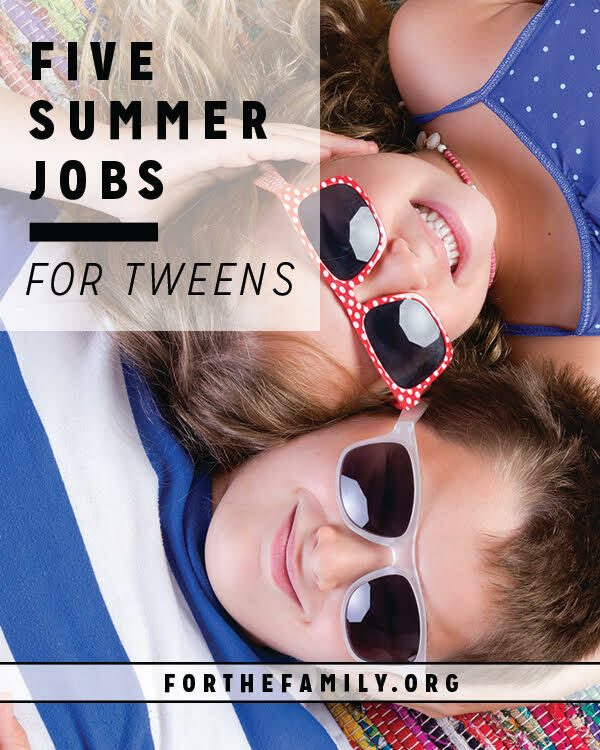 Self-made summer jobs for tweens can become a fun and memorable family project filled with teachable moments and rewards. Here are some ideas for money-making pursuits that tweens can operate successfully—with a little help from Mom and Dad. New-to-You Sale—A couple years ago, my daughters and I decluttered our basement and collected boxes full of toys, clothing, and baby gear they no longer needed. We worked together to set a price for each item, then the kids took photos and I uploaded them to a Facebook page where customers were invited to claim goodies for pick-up. 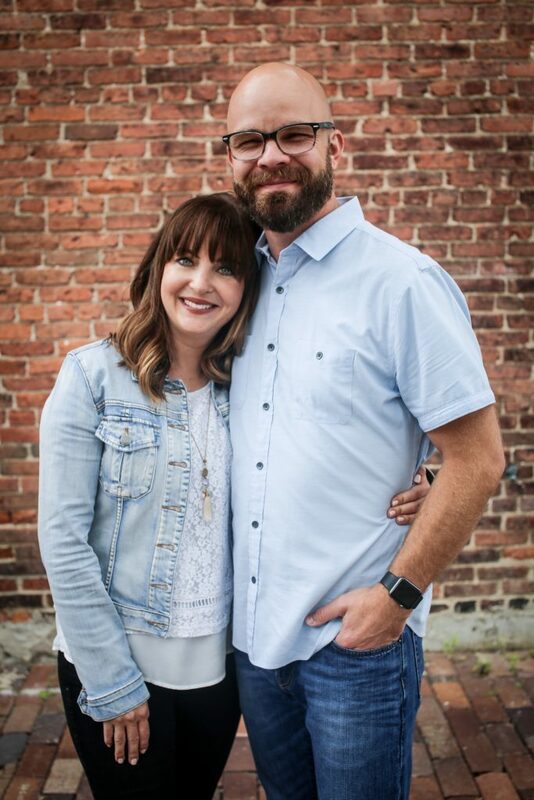 As an added incentive for our girls and customers alike, my husband and I agreed to match all proceeds dollar-for-dollar to give to a dear family in need. My girls were downright giddy to see how quickly their treasures were sold off—and it taught them the value of upcycling. Craft Sale—Most tweens enjoy a good DIY project. So why not make a supply of items to sell for profit? So far my girls and their friends have sold handmade laminated bookmarks, jewelry, refrigerator magnets and canisters of slime. Depending on your level of ambition, you could simply send an e-mail to friends asking them to pre-order, or go so far as to rent a booth at a local craft fair. For our bookmark sale, my daughter chose to donate half her proceeds to a missionary family from our church. With the other half, she bought an American Girl doll. Win-win overall. Summer Camp Day—This year my 11-year-old is planning a day camp for girls ages 4–6. 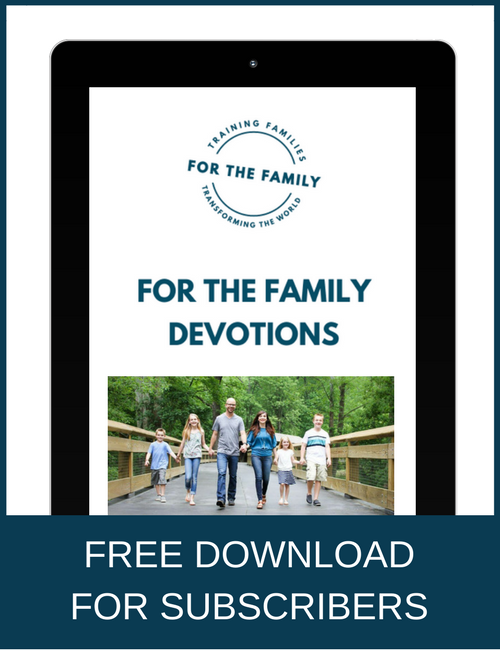 We’re inviting them to join us at our home for a day where my daughter and a couple of her friends will supervise an agenda of crafts, games, Bible lessons and snacks. We’re offering the camp free of charge with the option of donating toward the effort. That way, no one has to miss out on the fun due to a tight budget, yet my daughter and her friends will also have the opportunity to experience free-will blessings from those who choose to pay. In this case, we have no way of knowing what our bottom line will be or even if we’ll cover our costs, but it’s a risk I’m happy to shoulder for the learning experience. Yard Work for Hire—Not all tweens may not be ready to run a lawn mower, but they can certainly gather sticks, weed garden beds, or help pick fruit and vegetables in the neighbor’s garden. This can be especially helpful to families with newborn babies, parents who work long hours, or elderly neighbors. Help your child create a colorful flyer to distribute to local relatives or familiar houses nearby. Vacation Helper—If you live in a neighborhood with several trusted families who are likely to be going on a vacation or two this summer, encourage your child to offer his services as a vacation helper. Kids can collect mail, water plants, feed fish or even pet sit while neighbors are out of town for a long weekend. Chances are your child could fill up the entire summer calendar with vacation helper jobs—and you’ll be nearby to help as needed. Whatever creative jobs our children pursue this summer, let’s be sure to instill in them the real reason for their work. “Whatever you do, work at it with all your heart, as working for the Lord, not for human masters,” (Colossians 3:23).